Nothing much. Just the usual "optimistic" sketch. With giant wheels and small windows. 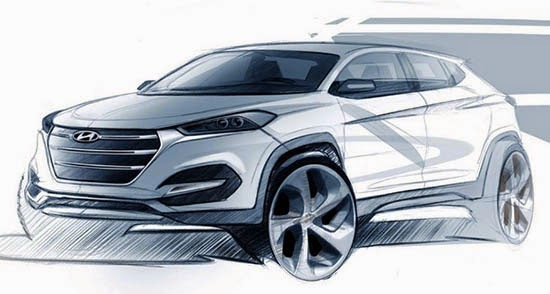 Like Audi, Hyundai is going for a more square look. We'll see the real thing at the upcoming Geneva auto show.